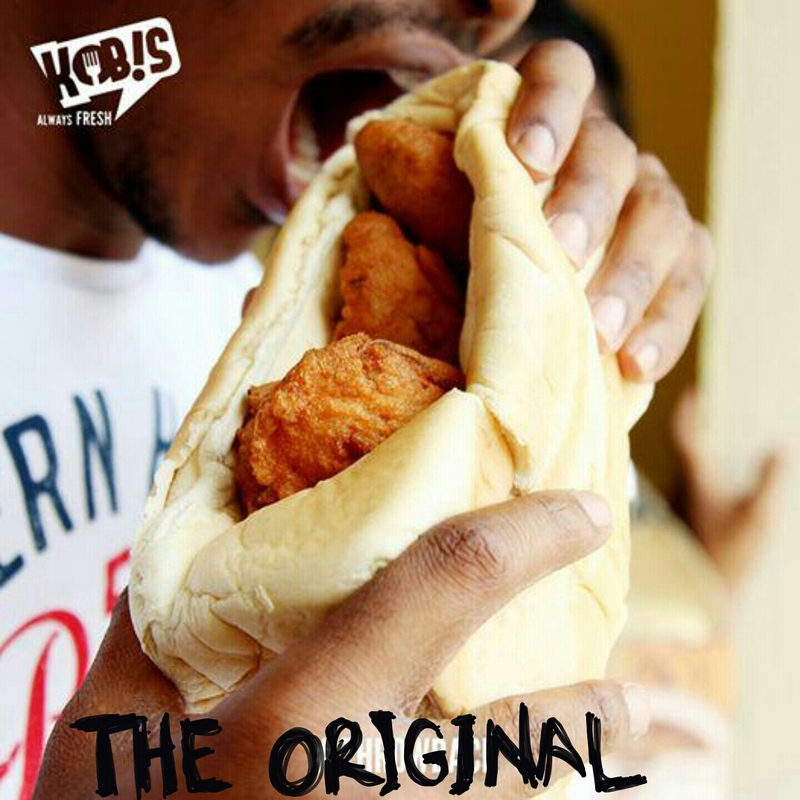 A typical Nigerians favourite sandwich ,if not breakfast, is Bread and Akara. This is probably the most assumptious thing I will ever say, but I’m willing to the the chance. 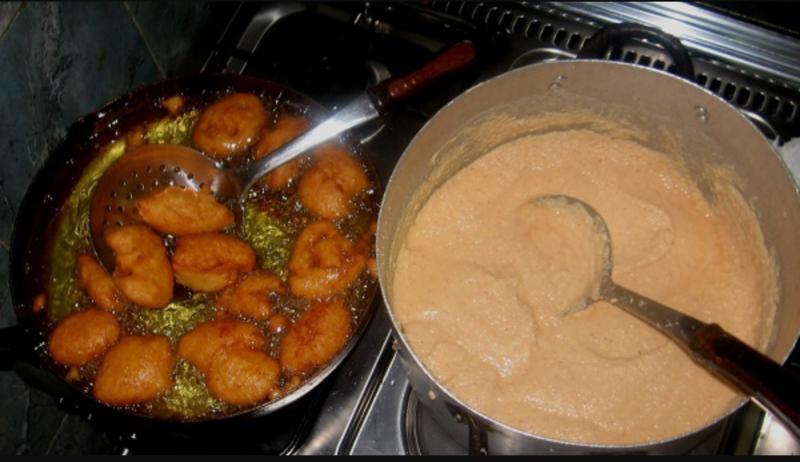 Nobody really knows the origin of Akara. Heck, Akara is probably the only food that has no dispute over its spelling or another word in another one of Nigerias many languages. No matter which end of the Niger or Benue you find yourself, Akara is the only name you need to know if that is on your “to chow” list. When it comes to food I am not particularly experimental so imagine my excitement, and relief when I found out that Akara tastes the same everywhere. And is just as divine with sliced bread! Yes, Sliced bread is celebrated where I come from. 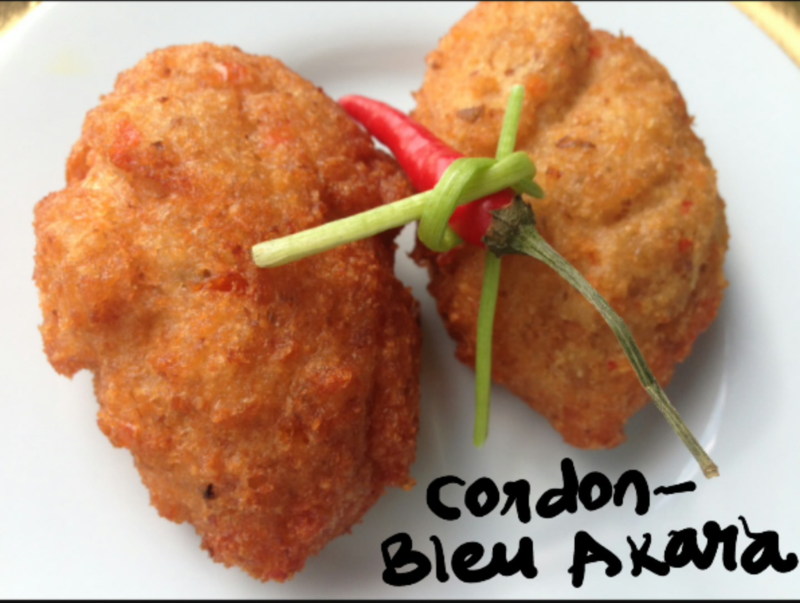 And has just one flaw, it can’t really accommodate an akara ball without ruining form or making a mess or both. Akara is made from Beans by the way. Beans ground into a really smooth paste. Seasoned with mainly salt and onion, pepper sparingly (or to taste) and deep-fried in oil. I am assuming groundnut, palm,soya, vegetable, olive oil or whatever oil you prefer to cook with works just as well the other as long as it is hot enough and your ground paste is right. 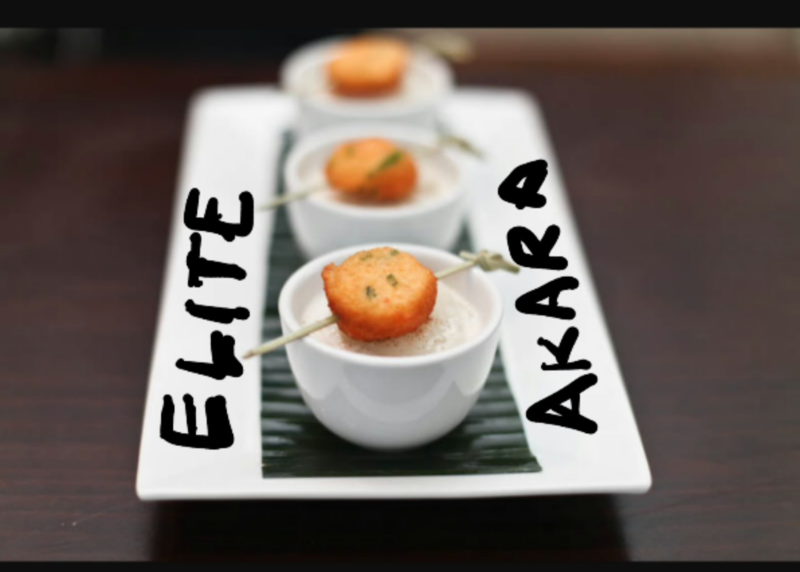 (Akara does not discriminate). The reason I think Akara is not yoruba is because if it was originally Yoruba, my brethren would have found a way to peddle it with all the pepper the west can grow per annum. I would really like to think it is originally Hausa, but then if it was, the onion would definitely be more than the Beans, don’t you agree? Now, I’m not going to be bias and say it is originally igbo, seeing as it is the only of the major Nigerian tribes left, (and most of the originally igbo foods are very palatable and widely accepted ). It could be originally itsekiri or ijaw and we may never know and love it just as much. We are fine without that bit of information. Akara like all superheroes and protagonists have sidekicks. Which is Agege Bread. 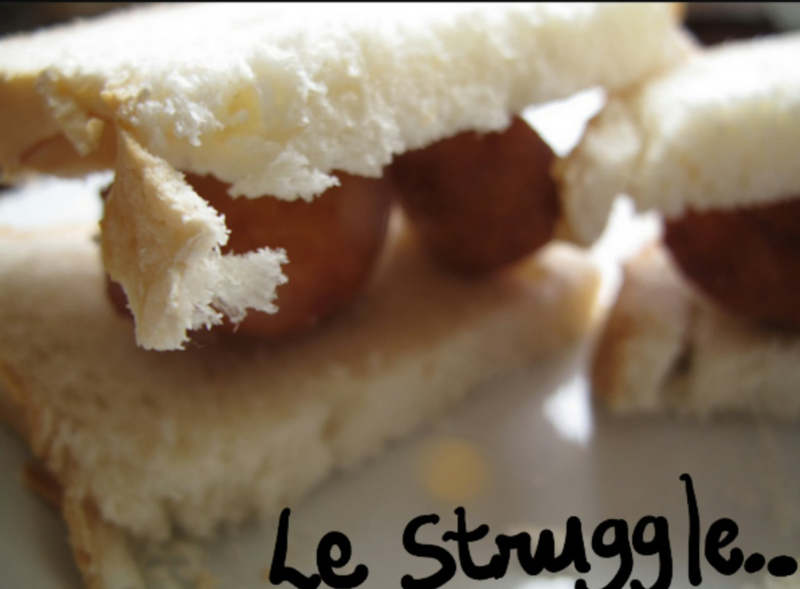 Now that is originally yoruba because Agege is the name of an area in Lagos, Nigeria where this bread is very popular. In case you are wondering what makes Agege bread king, it’s made with Bromate (No, they are not trying to kill us all). The government had to step in and intervene to look out for the health of its nation , but if you eat a oven fresh Agege bread and Akara, why would you want to stop. Yes, people are more health conscious now and Agege doesn’t flourish so much these days..but at least ..once in your life, before you die, this combo would definitely be worthy of your bite.